Our community enrichment initiatives, dozens of free faculty concerts, live music events with visiting artists, and our annual Music in May festival all define us as a cultural resource for everyone. We believe everyone deserves the opportunity to experience the joy of music. Financial Aid Program - Over the past ten years over $600,000 was awarded in financial aid. Newton Housing Authority - We partner with the housing authority to help encourage and support families through music. Assisted Living Facilities - We sponsor several concerts each year for their residents. Community Chorus - Partnering with the Scandinavian Living Center, this chorus is conducted by an an ANMS faculty member. Drop-In Musical Mornings - Supporting young families, our weekly early childhood class introduces children under 5 years to music. Live Music Concerts - Each month there are several free and low-cost live concerts representing every genre of music. 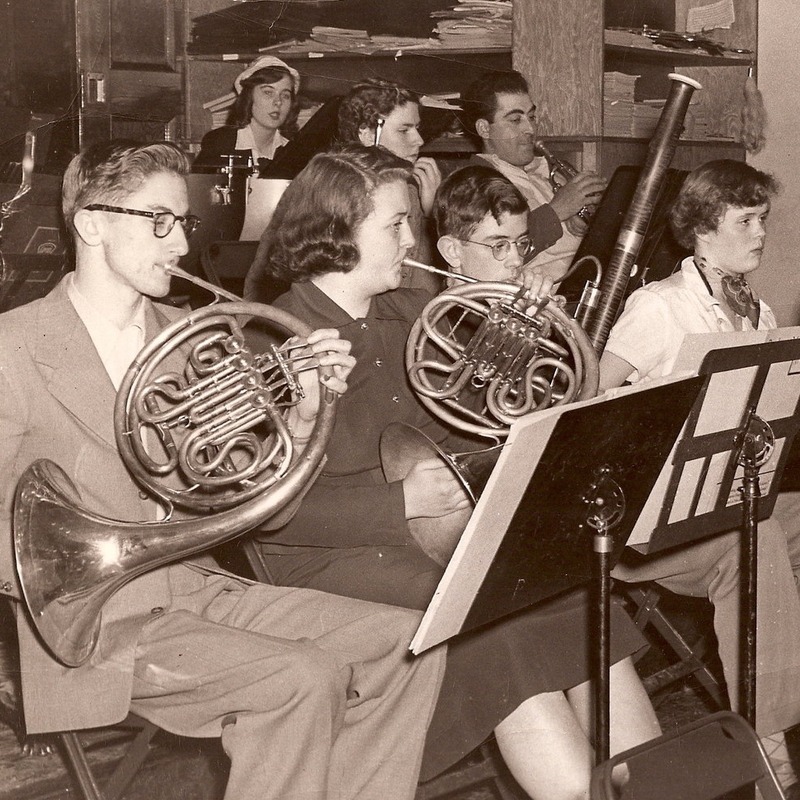 Newton Public Schools - We offer support to Newton Public School band and orchestra conductors by connecting deserving students with our faculty members. This is all possible thanks to the generations of donors and volunteers who give every year and make a difference every day. Make a difference today. Please give generously. 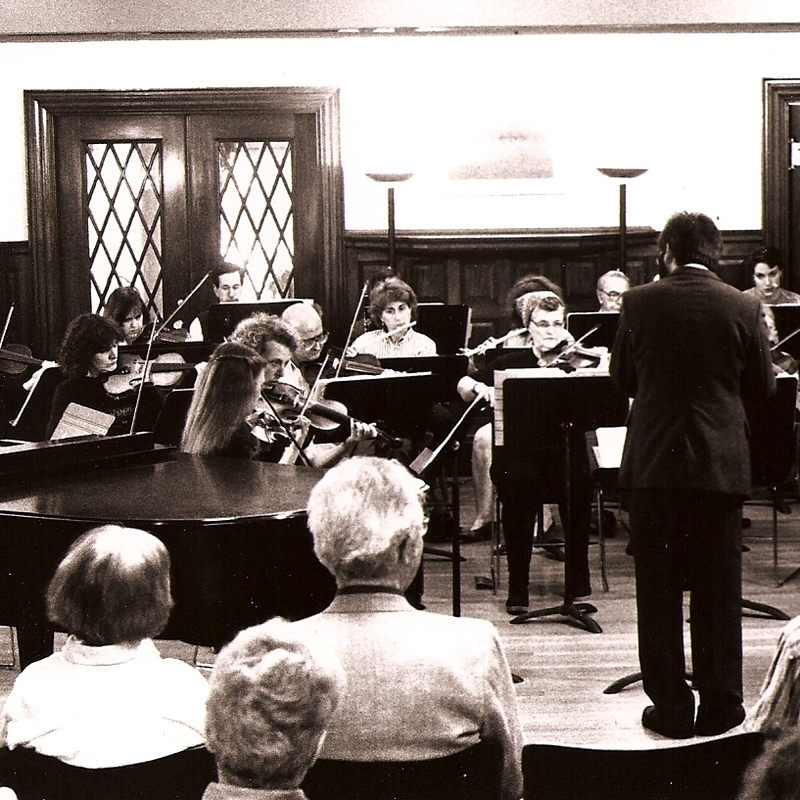 All Newton Music School was originally established in 1911 as a community-focused settlement school. We welcomed newly arrived immigrants to our community by offering classes in local customs, language, music, and art. 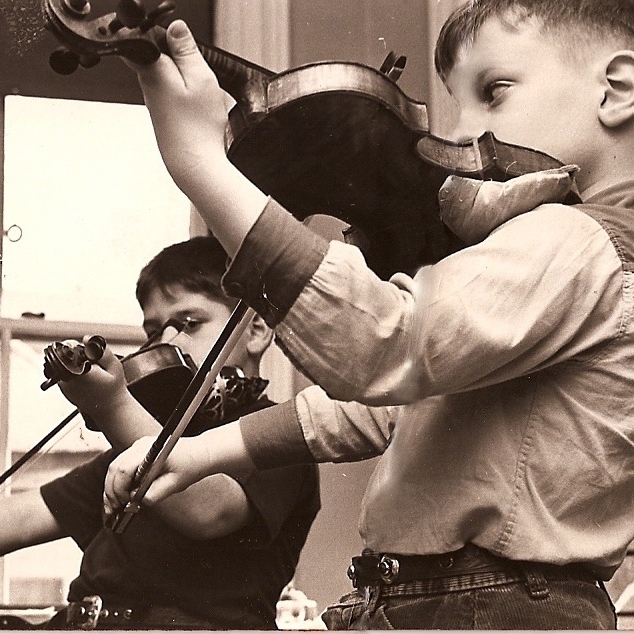 As we have evolved into the renowned non-profit community music school we are today, the original core value of bringing people together through arts education for all ages continues to fulfill our mission of Music for All. Do you know… your impact? When you give to All Newton Music School, your gift of any amount impacts 100% of our students, faculty, families, and audience members. Every dollar donated goes directly towards creating an inclusive atmosphere that enables our students, faculty, staff, and volunteers to be teachers, mentors, friends, artists, coaches, musicians, and music lovers! 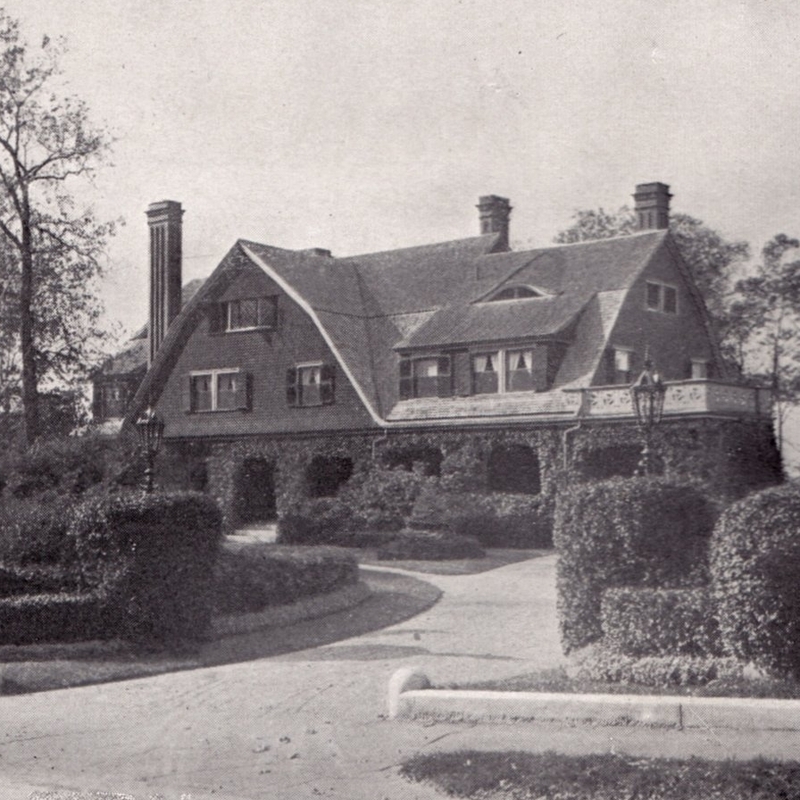 Do you know our history? Do you know your impact?